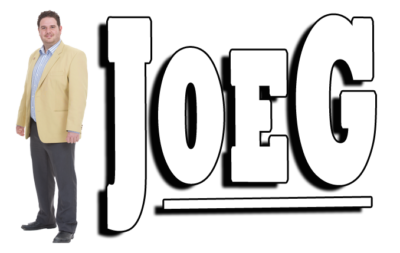 This week Joe is in Niagara Falls at Mick & Angelo’s Kitchen + Bar for Must See Monday! His friend and restaurateur Tony Visca has recently completely renovated the location and it is now a family friendly sports bar and grill. They have a wide assortment of menu items to fit all your needs and a well stocked bar with ICE COLD beer! Learn more about Mick & Angelo’s and to see their FULL menu click here! ENTER TO WIN FREE $25 Gift Cards on Facebook! To get things started Joe is welcomed by an delisoucs starter, the Tijuana Shrimp Tacos. 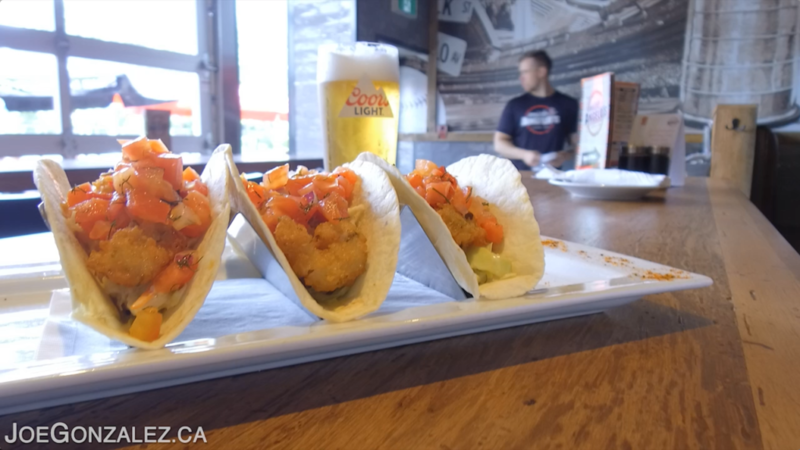 They are wrapped in warm flour tortillas stuffed with guacamole, sweet pickle slaw, pico de gallo and jalapeno skillet shrimp! 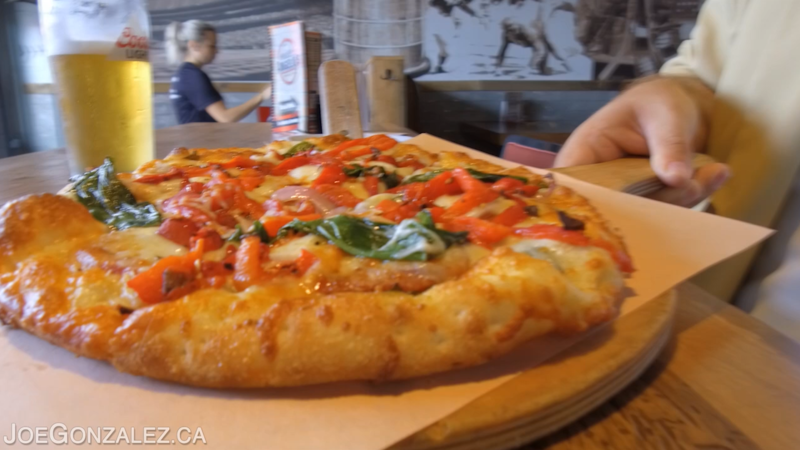 Next up is one of Joe’s favorites, PIZZA! They bring Joe out the Calabrese Pizza, dry cured Italian sausage, sautéed spinach and provolone cheese on a garlic butter base and drizzled with extra virgin olive oil. 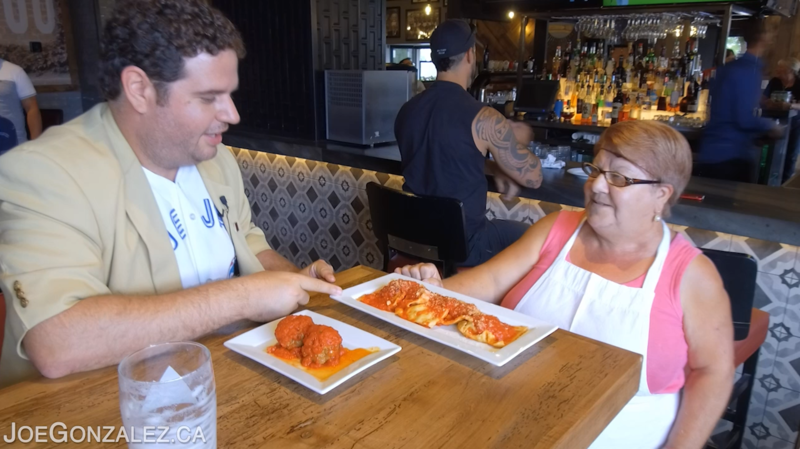 Joe is in for a treat, Franca personally walks out her homemade meatballs and Jumbo Ravioli which Joe instantly knows are going to be amazing! She makes everything from scratch and you can taste the love in these dishes! Joe has never been to New Orleans however he is happy to be served the Mardi Gras Burger while at Mick & Angelo’s! 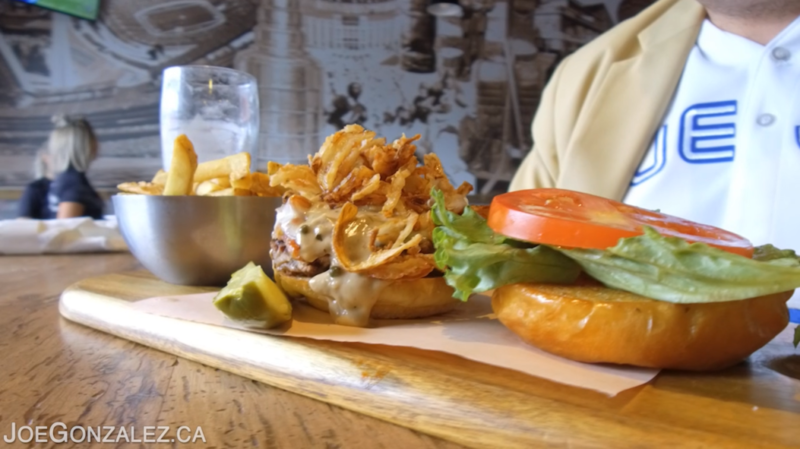 This burger is defineltly living up to its name as Joe describes it as “a party in his mouth!” The burger is topped with applewood smoked bacon, provolone cheese, bourbon green peppercorn sauce and dusted onions. The grand finale is from Mick & Angelo’s grill house entrees portion of their menu, the Honey Mustard Salmon. 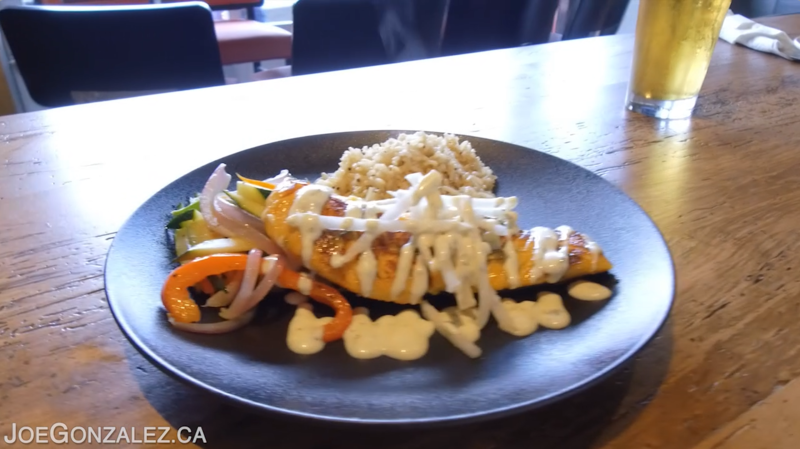 Atlantic Salmon glazed with honey mustard, garlic chive aioli and radish slaw.